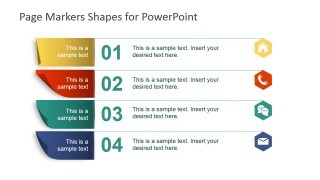 The Page Markers Shapes for PowerPoint is a professional presentation template that provides PowerPoint Shapes the resemble Real Page Markers. This professional designs are created 100% with PowerPoint shapes, allowing the user to edit the color, size, and light effects as shadows and glows. The Page Markers are created with Flat Design and Material effects, giving the sense of solid. 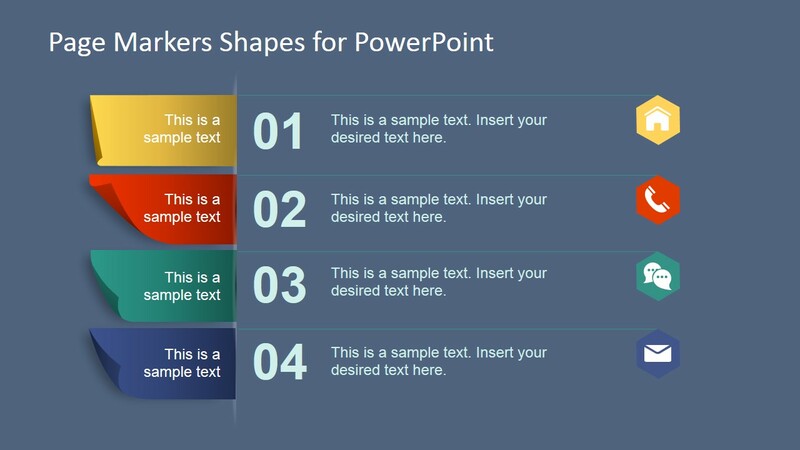 During a lecture , keynote or presentation deck , the user can apply PowerPoint page markers to differentiate each slide topics, theming the topic with the marker color. 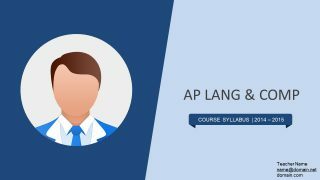 In this scenario, all the slide of the topic may have matching header and footer colors as the page marker, or just the page marker in the border of the slide to relate the topic set. 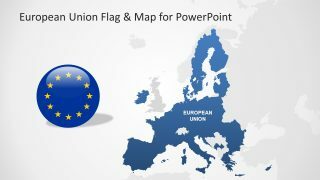 During an interactive Analysis session, in a meeting room, or in a virtual sharing session (maybe with online broadcasting and sharing) the involved users can tag different content of the slide with ideas. For example, if the user is working over a SWOT Analysis canvas, and wants to highlight a specific Strength, it might Drag and Drop one of the page markers, adjust it to the proper size, and drop it over the desired line. 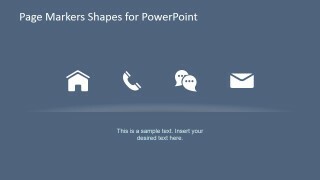 To decorate existing Presentations with professional Clipart. 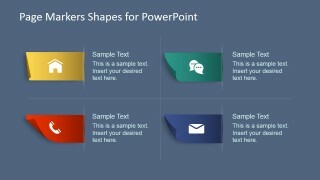 The users might select the page markers and use them with PowerPoint Icons to describe a specific metaphor. 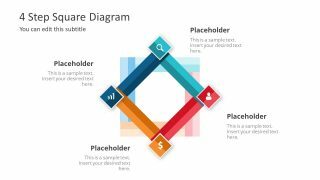 The suer might create a Content Marketing Presentation or banner and can improve its visual appeal with the page markers, in order to highlight a specific section of the content. 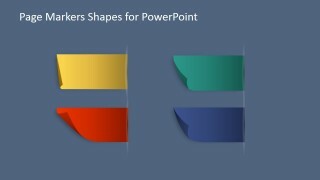 This Page Markers Shapes for PowerPoint are a flexible tool to introduce professional clipart and PowerPoint Shapes to any presentation, without being intrusive or abusive in the vectors applied. 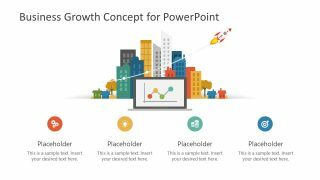 Create Professional Presentations that appeal to executive audiences.